Experience a change management workshop based on your active projects to help you deliver enhanced results. 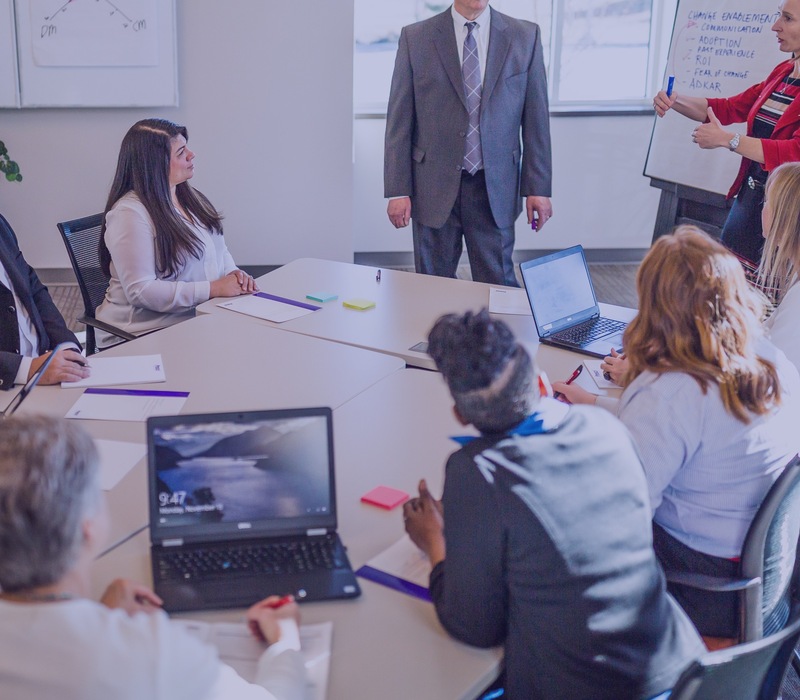 Prosci’s Delivering Project Results Workshop uses your active projects to help project managers and change practitioners find a common language for successfully integrating change. 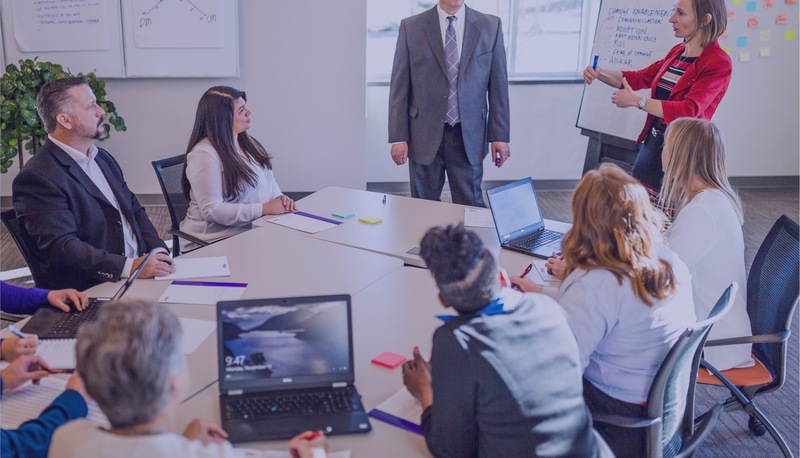 This results-oriented workshop digs into the intent, objectives, scope, workstreams, milestones, deliverables and timelines of your project to help project managers and teams adapt to change and understand its benefits. This workshop is for project managers in charge of current projects, intact project teams, and project team members. The program also benefits anyone looking to effectively head up future projects within their organization. 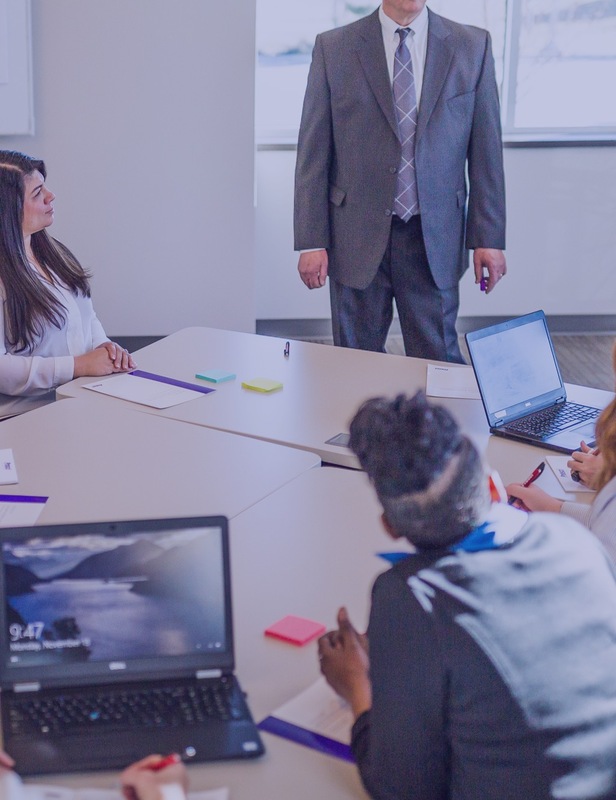 Participants in Prosci's 2018 Best Practices in Change Management study report that integrating and engaging with the project team and project leaders was an important contributor to the success of a change management initiative. Wow, most excellent content! I think we learned more today than over this whole project so far. Interested in our Delivering Project Results Workshop?